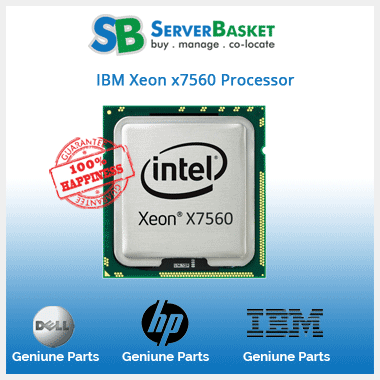 Tags: ibm xeon x7560, IBM Xeon x7560 2.26ghz, ibm xeon x7560 processor. 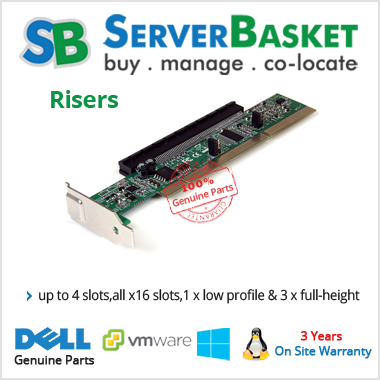 Are you looking to buy an IBM Xeon x7560 processor ? 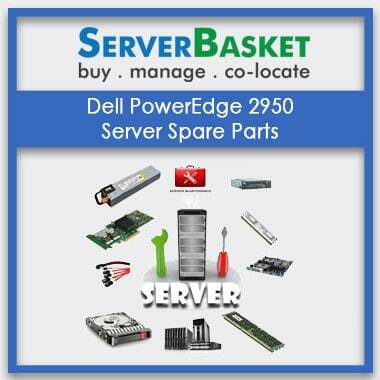 Then we will give one of the best solution i.e server baskets. 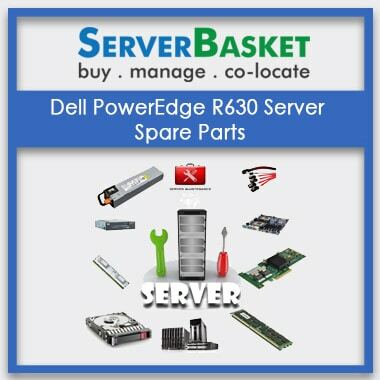 They provide genuine service compare to any other dealers. 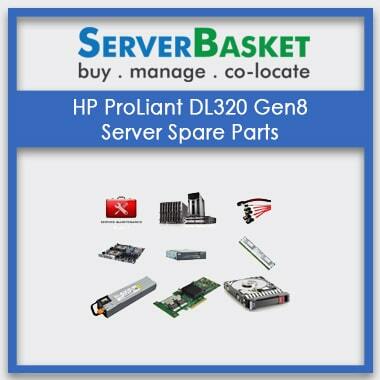 They have good knowledge and experience in providing server accessories. 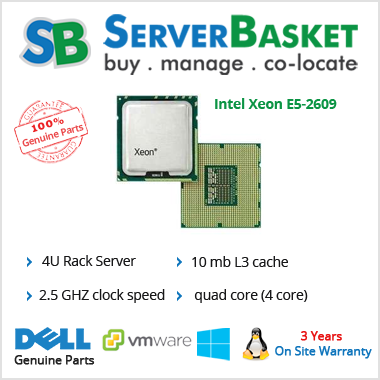 Series of the IBM Xeon x7560 processor is Xeon MP. Model of the IBM Xeon x7560 2.26ghz processor is X7560. CPU socket type of the processor is Socket LGA-1567. A number of cores of the IBM Xeon x7560 processor are 8. A number of threads of the processor are 16. Operating frequency of the IBM Xeon x7560 2.26ghz processor is 2.26 GHz. Max turbo frequency of the processor is 130w. QPI of the processor is 6.4 GT/s. We provide free delivery to the metropolitan cities. 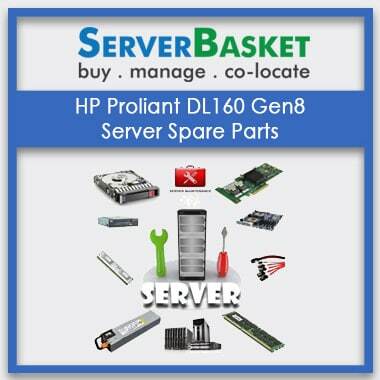 The product can be delivered without any issues. The price of the product is very less compared to any other dealers.